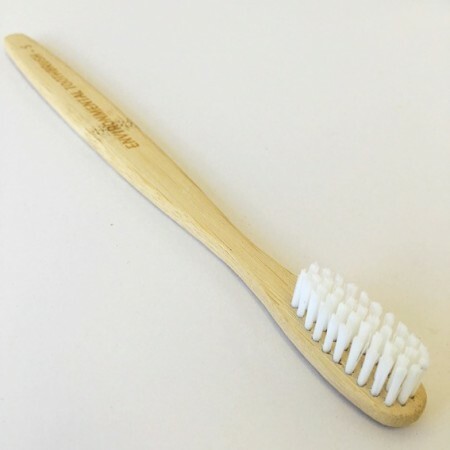 With a biodegradable bamboo handle, this bamboo toothbrush is a sustainable plant alternative to disposable, non-recyclable plastic toothbrushes. At the end of its life, simply bury or compost the Environmental Toothbrush to avoid landfill and pollution of the environment*. Available in three eco toothbrush styles: Adult soft and medium and Child. 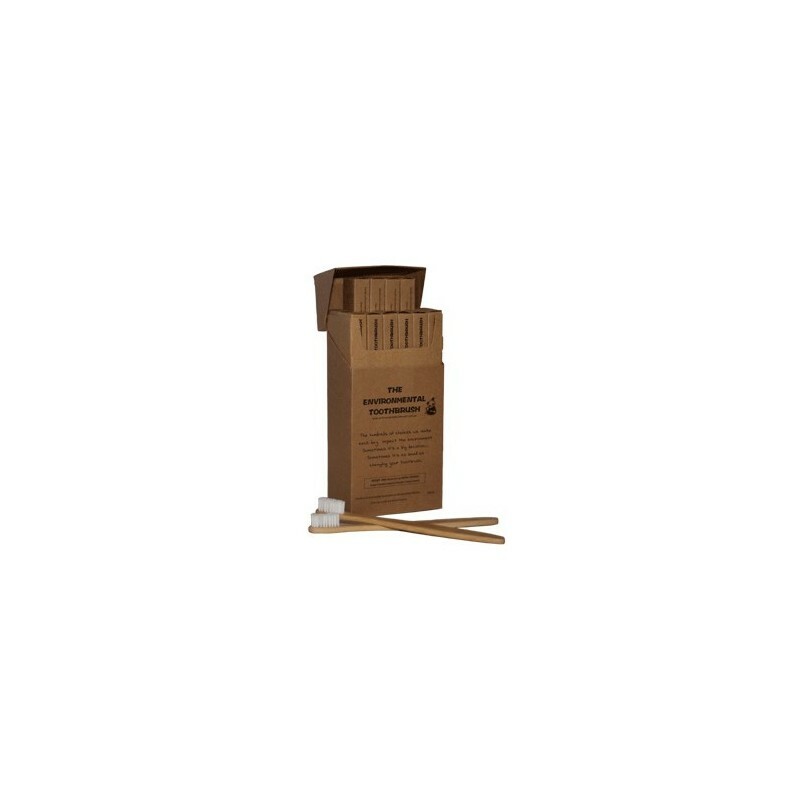 Listing for Box of 12 toothbrushes only. 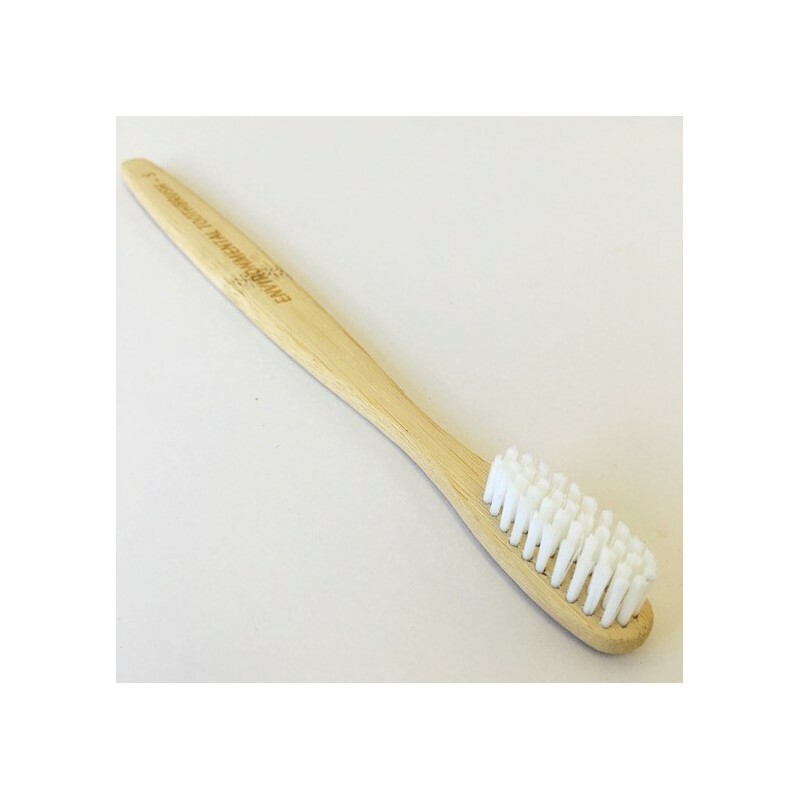 Made from MOSO bamboo, a plant cellulose fibre, this Bamboo Toothbrush handle will biodegrade in compost or the earth rather than landfill. We are enjoying the change to these toothbrushes. Teeth feel very clean after use. I would recommend them.